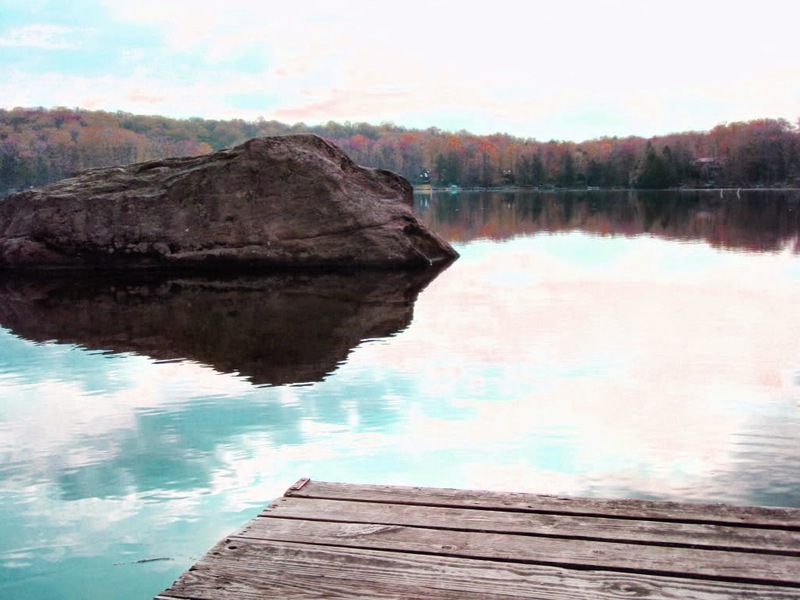 If you are looking for amazing place for outdoor activities Pocono rental in Pennsylvania is a perfect choice. are all available thee. 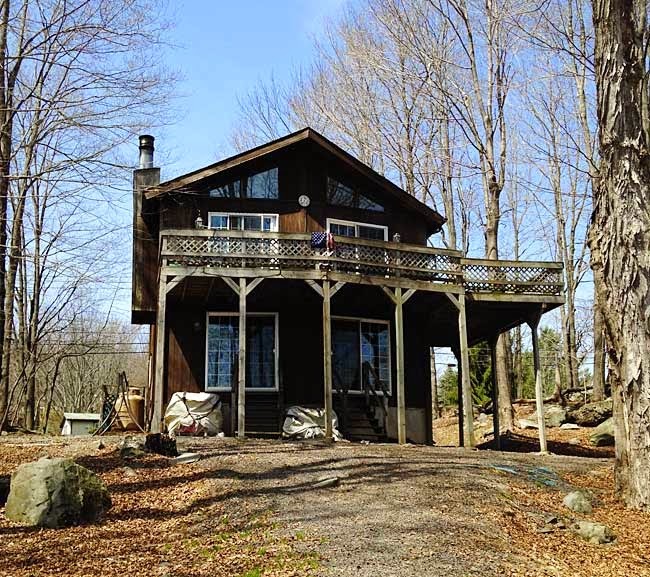 Pocono rental is located in the Hideout, a four-star resort community with two-level home features two bedrooms and a full bath on each floor. Private lakefront and dock available.